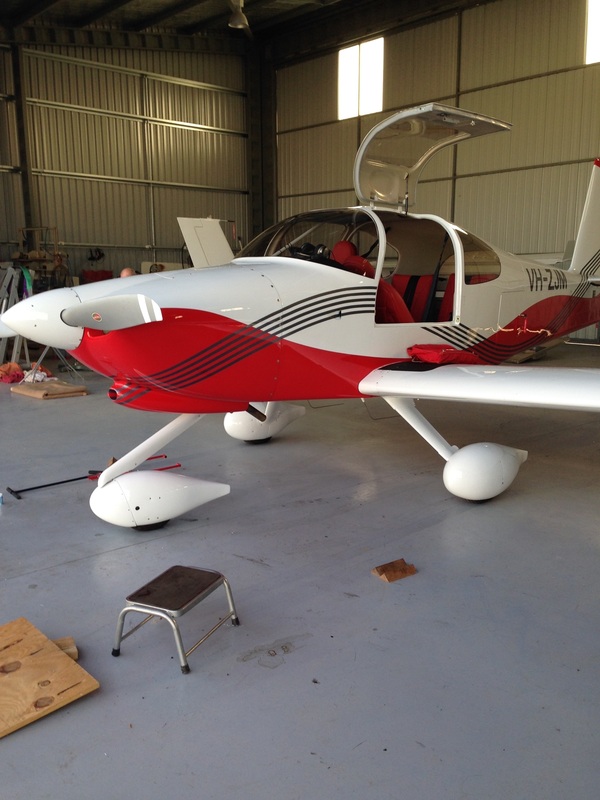 The SAAA offers a huge range of benefits, services and programs designed to assist our members to build and fly sport aircraft safely, knowledgeably and cost effectively. Building and operating aircraft is an expensive business, and the SAAA is fortunate to have been able to develop privileges and services available to Members that can literally save in aggregate tens of thousands of dollars. Most notable would be the cost of obtaining a Special Certificate of Airworthiness at generally less than $1000 through SAAA as compared to likely several thousand elsewhere; the privilege to maintain your own aircraft once trained at a cost of less than $1000 compared to thousands year on year; and many other outstanding cost saving offers around insurance, foreign exchange and freight services. Advocacy on behalf of our Members is also important – SAAA along with other industry players advocate for changes that we believe are in the best interests of our Members and which are often also of benefit to other GA participants. It is the process of advocacy that has lead to many of the privileges that we enjoy today. And indeed, most recently the changes effective April 2018 regards the Class 2 Medical Certificates are a great example of what can be achieved through advocacy. Most of the assistance programs rely on members giving their time to guide others and pass on their real practical knowledge and experience. Many of our Members have built several aircraft, have flight experience on multiple aircraft types and configurations with thousands of general aviation hours of experience behind them. And many are current or retired professional aviators and industry participants. Pretty much any type of aircraft you may want to build – there will almost certainly be someone within our community that has been there before. This is the spirit and fabric of SAAA – a wealth of experience delivered amongst a great Community that helps keep us all safe. Between us all – we know about sport aircraft!